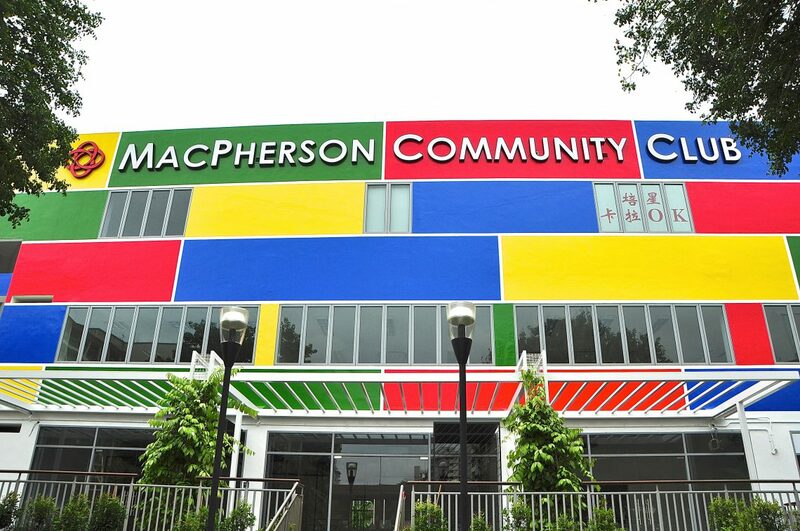 If you want to be productive, Macpherson CC’s study room is the right spot for you! With little or no distractions, you will be able to concentrate on your studies. 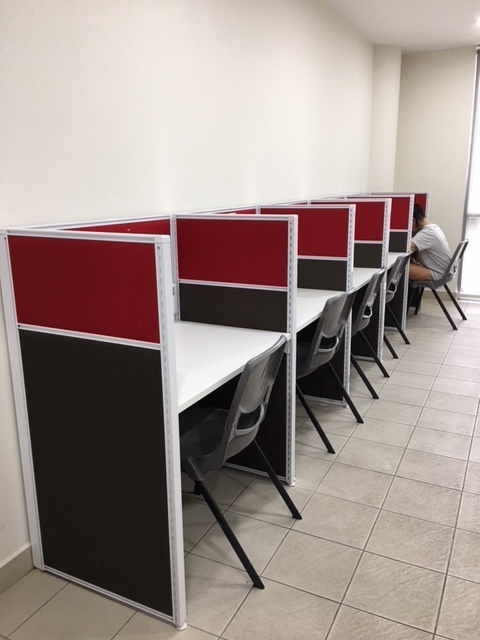 The quiet, intense atmosphere created by other users of the room will definitely motivate you to focus. Remember to bring your student card in order to exchange for an access card at the reception before using the study room!